As Low As RM160*! 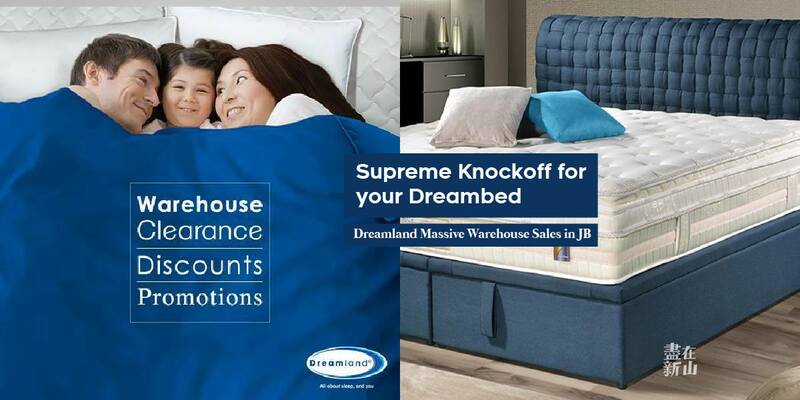 Get Your Supreme Sleep with Dreamland Malaysia! 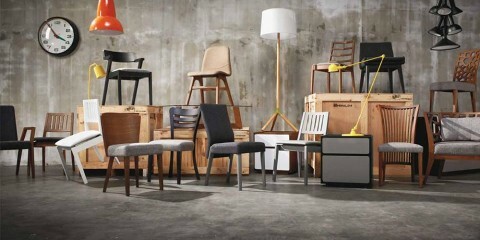 Up to 70% Discounts · Free Delivery & Installation! 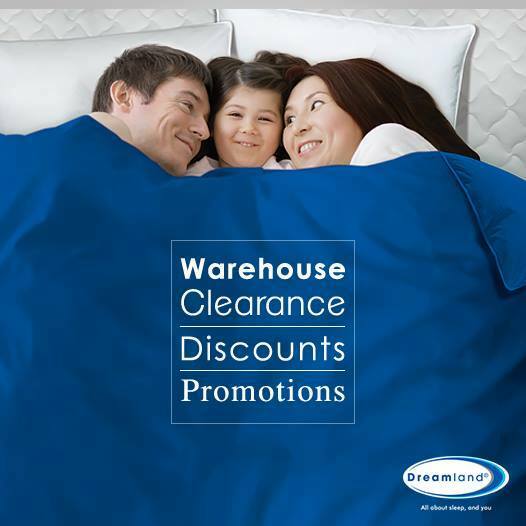 Maybe all we need is a good bed to sleep our worries away; and what a coincidence that Dreamland is holding a Factory Clearance Sale right from 7 July all the way till 6 August 2017! Tuck in and head straight for dreamland instead of counting that irksome ceaseless sheep! They offer better option than counting sheeps (literally). 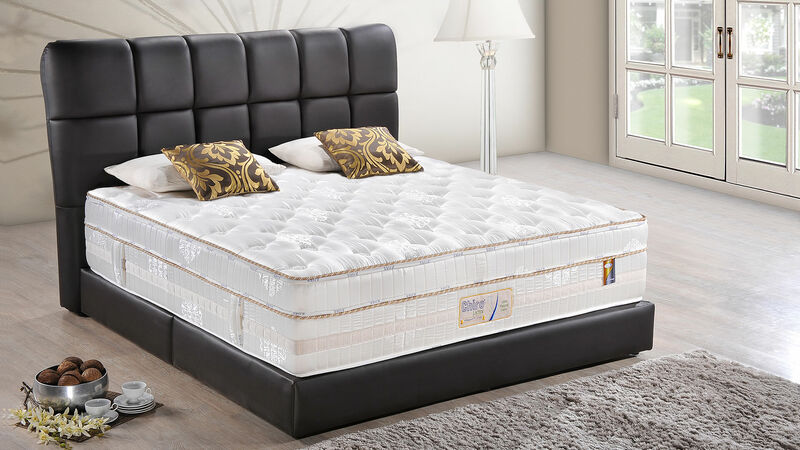 Dreamland’s pride of being a sleep maestro originated from Muar, Johor since 40 years ago! 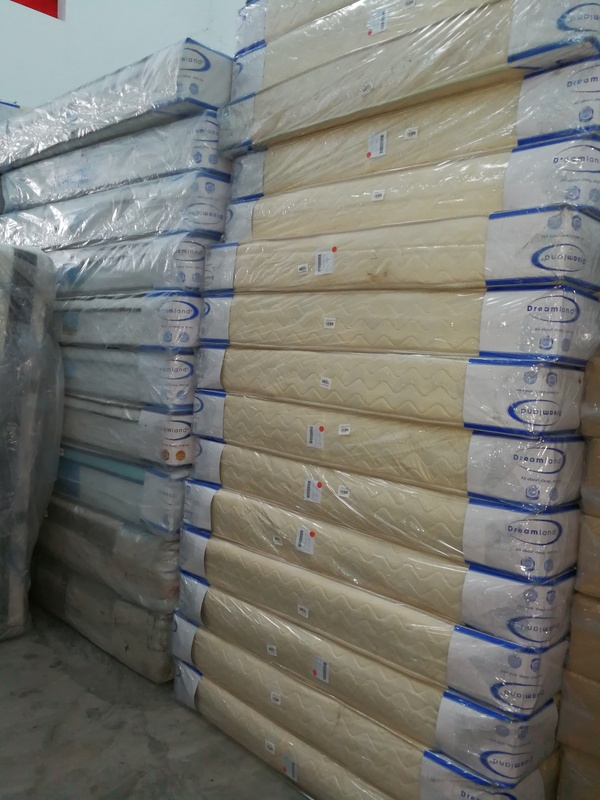 Fast forward to now, the ace of the bedding industry in Malaysia is still on the pursuit of what constitutes the best slumber experience for us! From being the sole company to incorporate the patented MiracoilTM Spring; to the first bringer of NANO-PELTM (liquid & stain repellent fabric); no wonder Dreamland was voted by consumers as Trusted Brand since 2009. 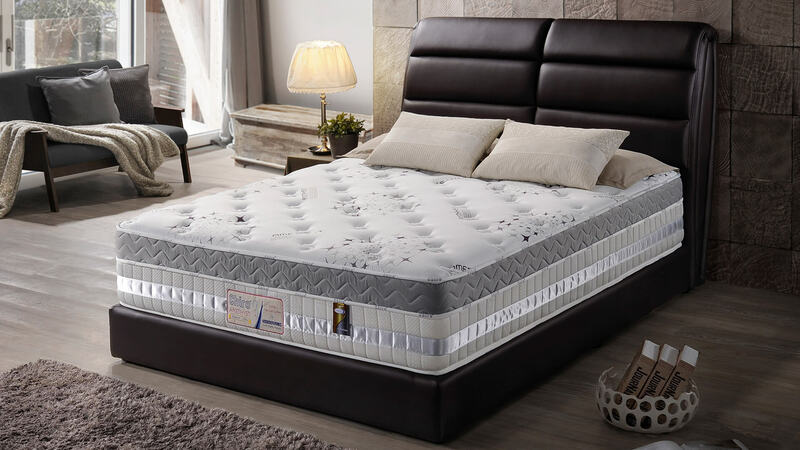 With a close knit of professionals; the wisdom shared between chiropractors and Dreamland’s top sleep engineers brought forth Miracoil Spring Technology that ensure spinal health and comfort with the intensification of density and numbers of coils. Another saviour for our sleep is their Pocket Spring System! Which each coil encased warrant a shut-eye bliss through evenly distributed pressure with no uneven dents! Their Duralastic Spring also guaranteed your dreamland getaway by their feathery pads and balanced spread of pressure on usual sore points such as shoulders, arms and hips. These are reasons enough that Dreamland is your yawning partner! As Low As RM160, Up to 70% Discounts! 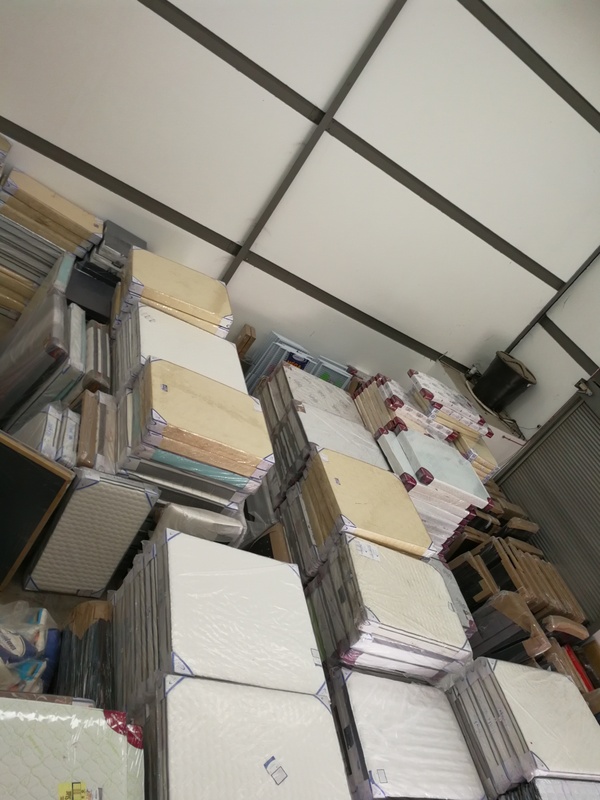 If you think it is costly to have a good quality mattress, fret not because the one month-long warehouse clearance sales is here! 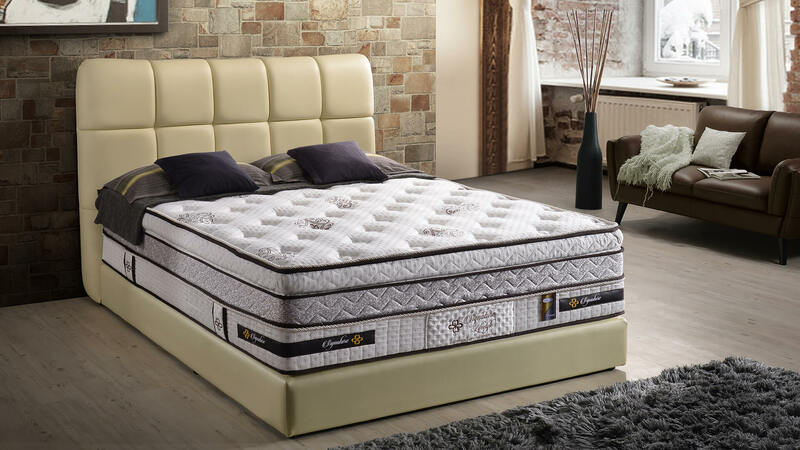 Dreamland provides you with up to 70% discounts for their selected mattress ranging from the Denim Lifestyle, Signature Lifestyle to Preffered and Essential! 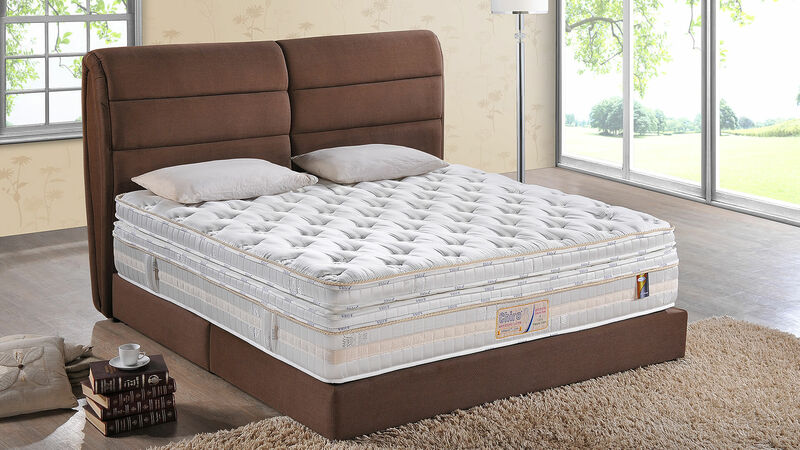 Besides that, you get up to 10 years warranty for your mattress purchase as well! 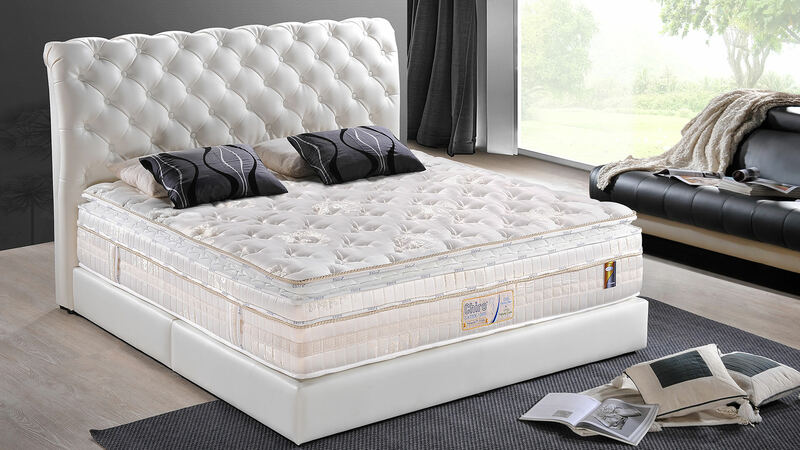 So, mark your dates from 7 July to 6 August to grab your most suitable mattress at factory prices! 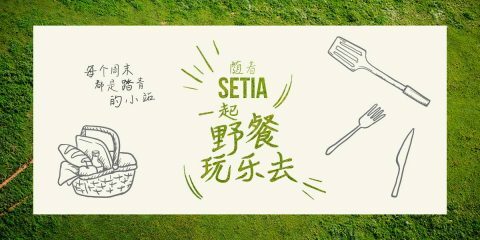 The Mattress Sales will be carried out ONLY in Giant Plentong, Giant Nusa Bestari and Teso Kulai where affordable prices await you! Dreamland Warehouse Clearance Sales Only at these venue!